Clear in color and sets in 40 seconds! 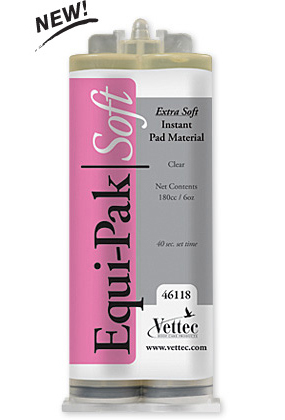 Handle those “sensitive situations” with Equi-Pak|Soft™. Available in 160cc Cartridge.